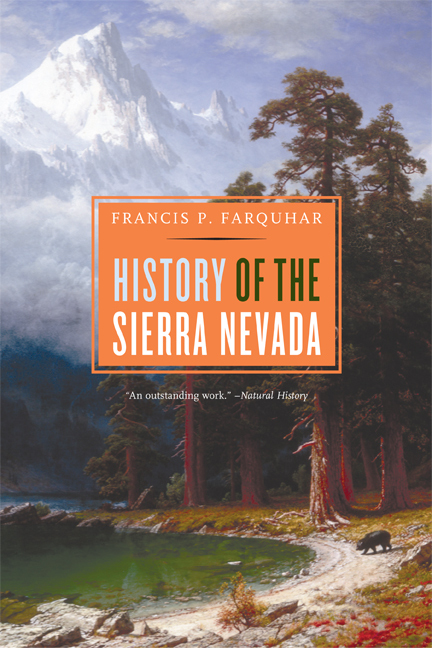 Francis P. Farquhar (1887-1974) was a renowned mountaineer, former president of the Sierra Club, and author of several guidebooks to the Sierra Nevada. Mt. Francis Farquhar in Kings Canyon National Park is named in his honor.